Conservative Pundit Barbies | I Love You, America on Hulu. Canned Heat | Election Blues. Florida's Senate Race Has Some Mic Drops. The Advocates | Documentary. Donald Trump's New Ad for Ted Cruz. 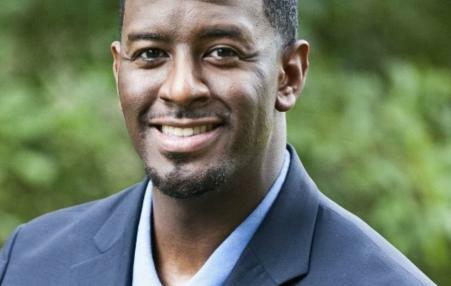 The kid gloves came off when the subject of race came up during a debate between the Florida's candidates for the Senate, Andrew Gillum and Ron DeSantis. 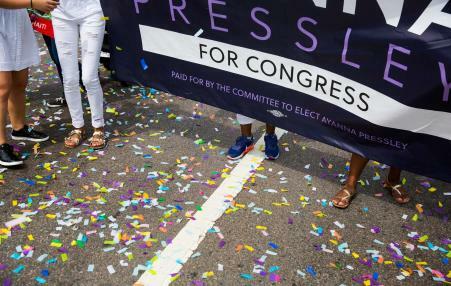 While primaries are difficult to predict, today’s polls are not just failing, they seem to be doing so in a way that makes progressive candidates of color appear to have less support than they do.